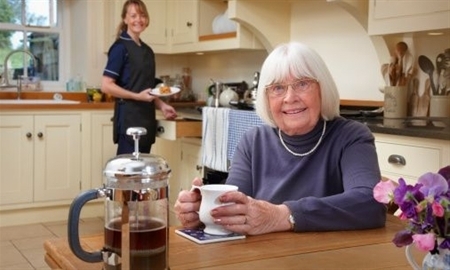 Aged Care Brisbane, In Home Care Brisbane, Respite Care Brisbane. Situated on the north side of Brisbane, Care Time In-Home Respite Service is privately owned and registered in Queensland. Our service is designed to assist anyone in need. Elderly and or disabled persons (mentally and or physically) of any age group and cultural background, in the comfort of their own home. We aim to provide a friendly, high quality service that is respectful, flexible, affordable and accessible to all who require care. We tailor our services to suit our Client’s needs (large and small) for as long as is required.